If you want to be healthier and happier, let me support you achieving that goal. Get past self-defeating habits and create a new outlook fueled by inspiration so you can fly. Working one-on-one with me means supercharged transformation and a microscopic attention to your needs. 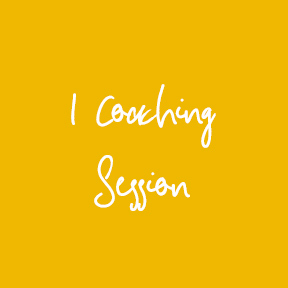 My sessions combine coaching, counseling and an experience of Kundalini Yoga and Meditation. 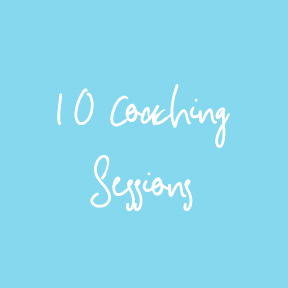 Why do I always combine Kundalini Yoga and Meditation with coaching? Just the yoga can lead us to a spiritual bypass, dissociating from life. Just the discussion and keeping it in the mind misses the integration into the body. This combination grounds our transformation into practical reality so that we see results. We want to meet the challenges and adversity of life with new eyes. This is how we catch up with the evolution of our own consciousness and live in newfound ease, grace, and joy. I work with clients dealing with anything from addiction, to relationships, career, health and wellness support, and general yoga and meditation. Are you a mother wanting to parent more consciously? A yoga teacher wanting mentoring? Are you wanting to deepen your connection with yourself? 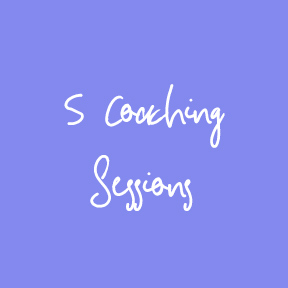 Please fill out the form to complete signing up for coaching.